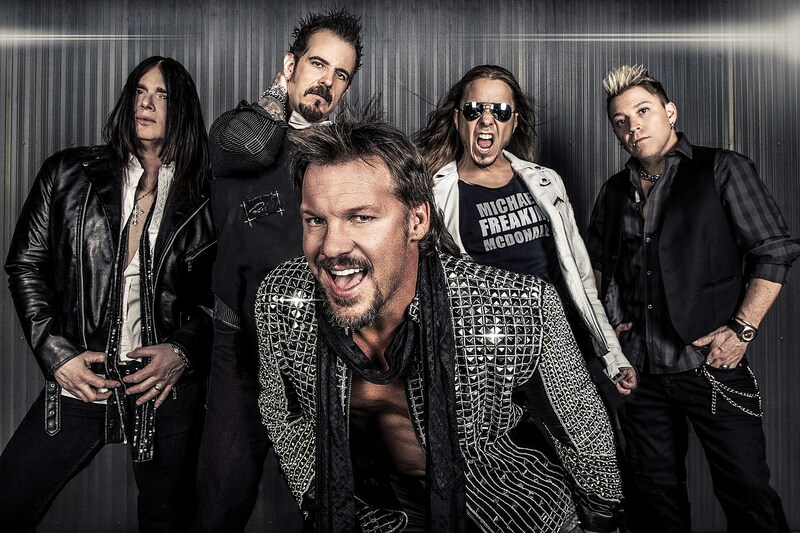 Fozzy releases a new music video for the song “Burn Me Out” . This song is legit. Check it ou.